Xshell is an advanced and secure terminal emulator. It could emulate SSH, SFTP, TELNET, RLOGIN and SERIAL in a simple way to access your remote Unix or Linux servers. Xshell 4 use session tab to manage multiple connections, it could maximize your productivity with built-in user convenience features. Xshell 4 is free only for home and school use. Note: Run XshellPortable.exe to launch Xshell Portable, You may have to install the VC 2008 SP1 Redistributable Package. Sessions is always saved to DataSettingsSessions folder. 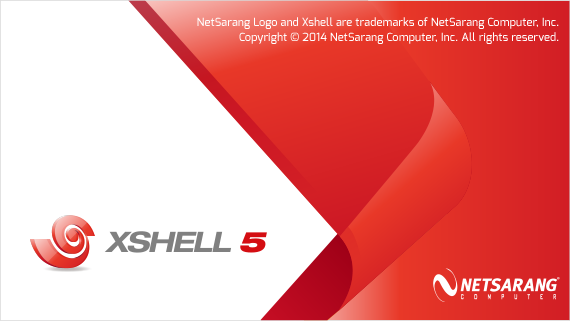 What's new in Xshell 5 Build 0446? This entry was posted in Internet Tools, System Utilities and tagged free ssh, SFTP Client, SSH Client, ssh windows, Telnet Client, Terminal emulator, Xshell, Xshell Portable. Bookmark the permalink.